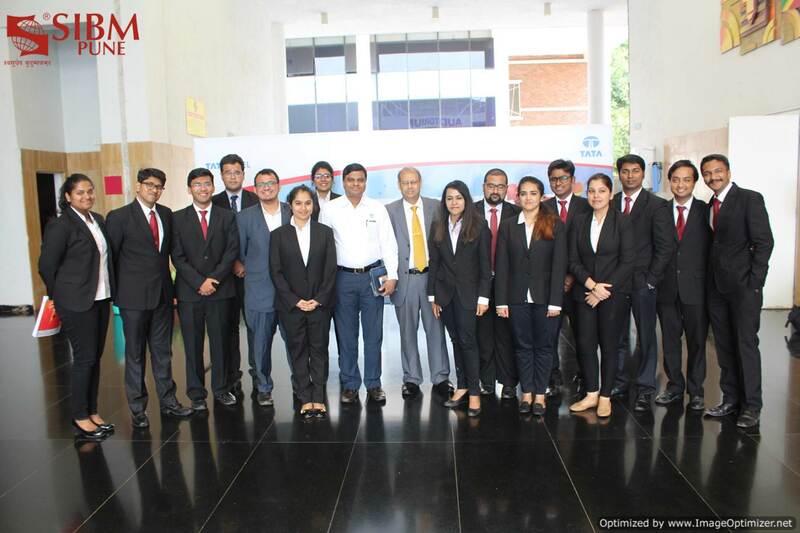 Steel-a-thon’ an initiative by Tata Steel is a Case Study competition that aims to connect with the young minds of B-schools and provide them with an opportunity to work on real-time challenges faced in the work environment. 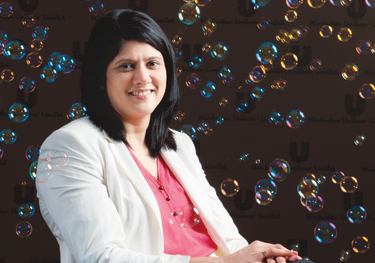 This event invites students from top-rated B-schools to present their ‘Big Idea’ to the management of Tata Steel. 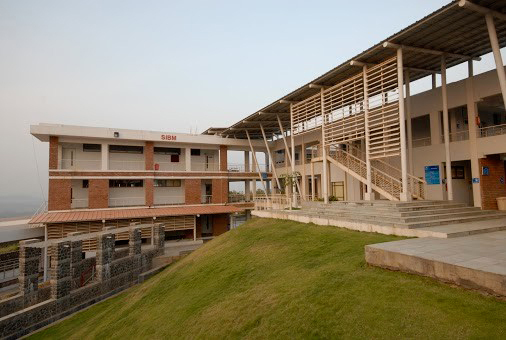 SIBM Pune campus round of Steel-a-thon was conducted at the SIU Convention Centre. The event was opened by alumnus batch 2013-15 Mr. Anuj Datta Manager-HRM, Projects – Kalinganagar at Tata Steel. 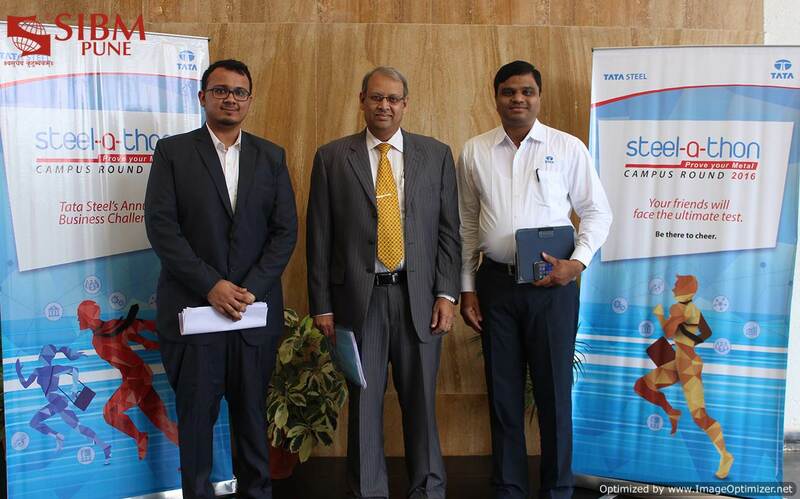 The judges for the event were senior leaders from Tata Steel Mr. Srivatsan C, Regional Manager – Tata Steel, Sri Lanka & CEO – Lanka Special Steels Ltd and Mr. Parvatheesam Kanchinadham Company Secretary and Compliance Officer at Tata Steel. 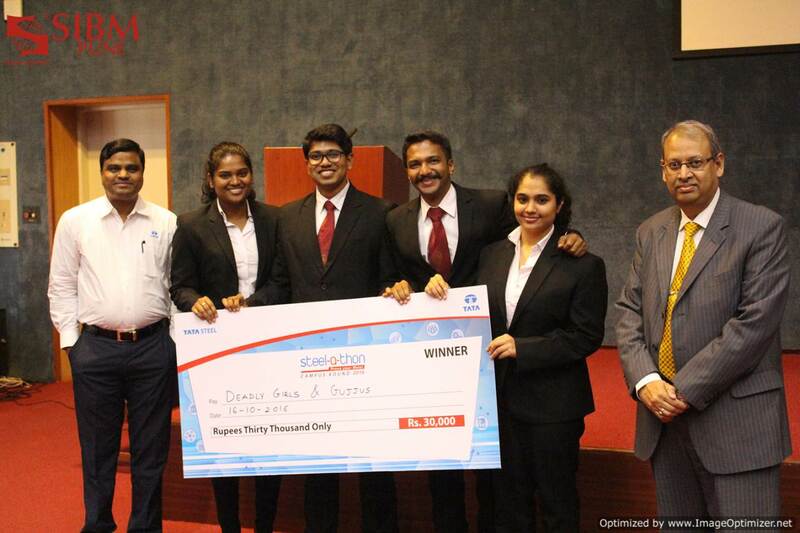 Four teams were shortlisted from SIBM Pune and they presented their solutions to the judges. 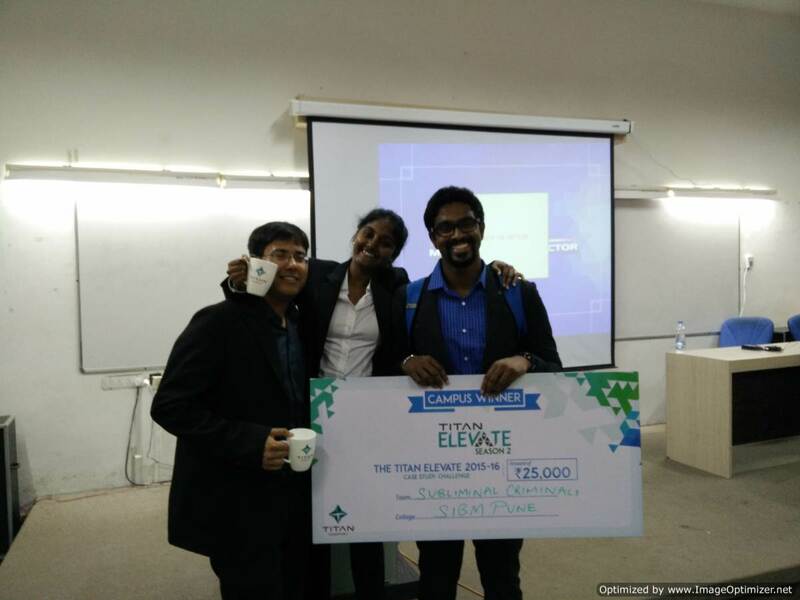 The winner of the campus round of Steel-a-thon were Akshay Jadeja, Manavi Mehendiratta, Nivedita Kotaru and Priyank Parashar. 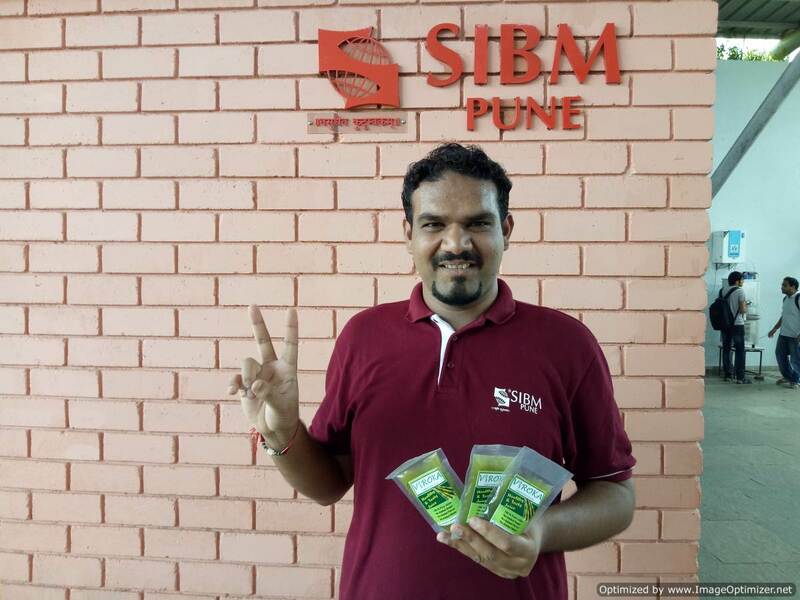 They will be representing SIBM Pune at Steel-a-thon 2016. The Runner-up team for the campus round of Steel-a-thon were Divya Bhardwaj, Garima Midya, Pratik Gupta and Ravi Viswanath. 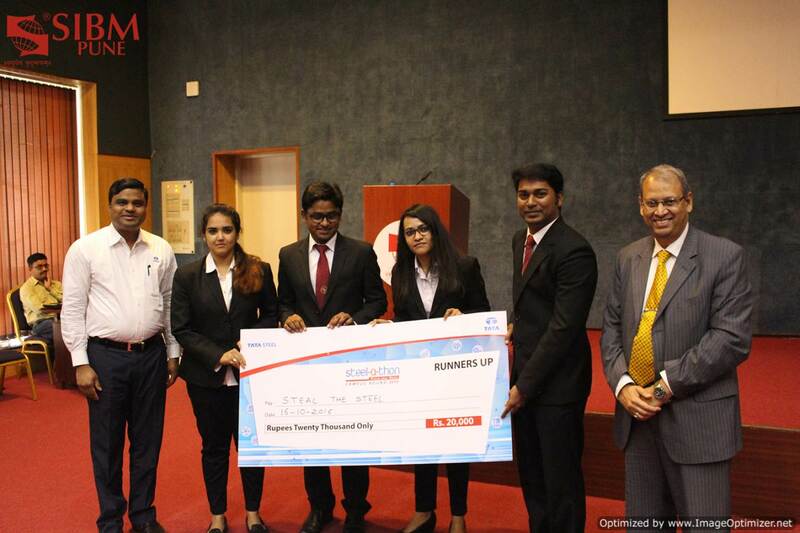 Akshay Jadeja, Manavi Mehendiratta, Nivedita Kotaru and Priyank Parashar emerge as winners of ‘Steel-a-thon’ a Case Study competition by Tata Steel 0 out of 5 based on 0 ratings. 0 user reviews. 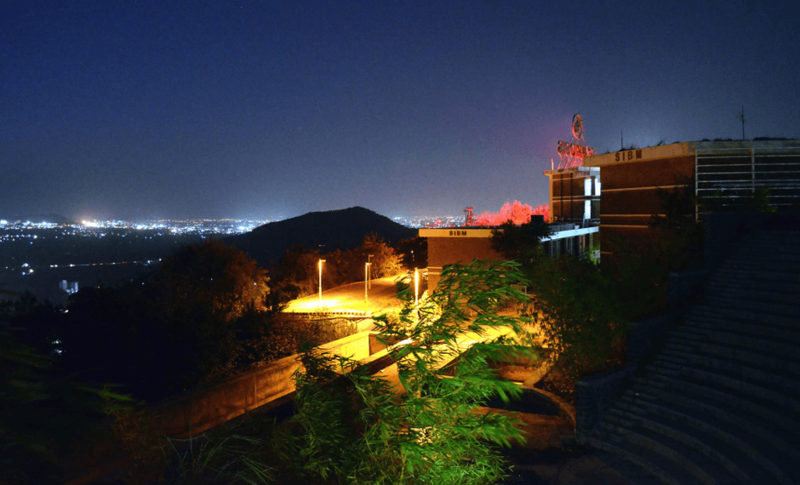 Team comprising of Ashish Minj, Sparsh Bhagat and Tanuj Sharma from SIBM, Pune have emerged as the winners of the campus round of L&T Outthink 2016! 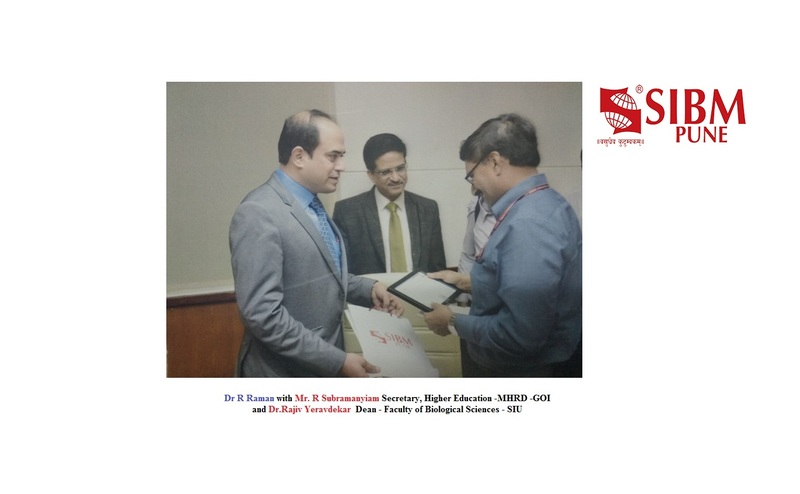 Rashi Rajsingh from SIBM MBA announced winner of E-Cube paper writing competition by ITC !